Mohammad-Ali Hassanzadeh said that the shipments to Chabahar port — mostly wheat and cereal — were loaded in four Indian ports. He said that determining the transportation corridors and agreeing on executive protocols on port, road and customs areas were among the main achievements of the trilateral meeting of Iran, India and Afghanistan. It is rare in Iran and the entire region that a port can render both transit and transshipment services at the same time, Hassanzadeh said, adding that having the shortest distance with Asia-Europe shipping line and proximity to Afghanistan, Chabahar port enjoys an exemplary position which enables it to render both transit and transshipment services. 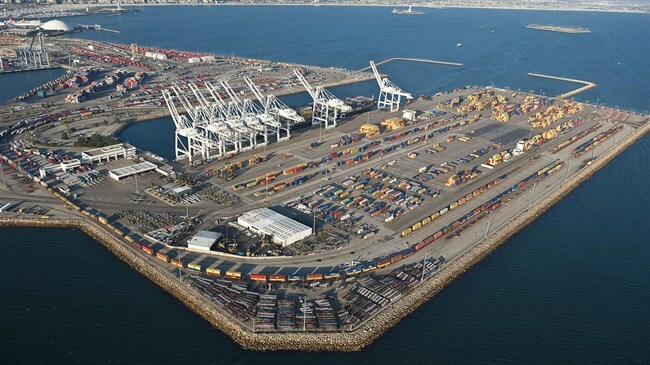 According to statistics, India trades nearly 15 million tons of commodities with Russia and Commonwealth of Independent States (CIS) — a part of which is expected to be transited via the port of Chabahar, the official said.